FABULOUS DUPLEX-UP UNIT IN BEAUTIFUL COURTYARD BUILDING! OPEN FLOORPLAN,MAPLE CABINETS W/BFBAR,UNDER CABINET LIGHTING GRANITE,UNDERMOUNT SINKS,STAINLESS APPLS.INDIVIDUAL HVAC/AC WHIRLPOOL TUBS,CHOICE OF MARBLE OR STONE TILE,LAUNDRY READY ALL NEW TRIM/BASE/DOORS,NEW HARDWOOD FLOORS.CHOICE OF PAINT COLORS.PARKING AVAILABLE NEARBY. NOTE COOP COMMISSION! 7637 N Greenview #2E Chicago, Illinois 60626 is a condo property, which sold for $250,600. 7637 N Greenview #2E has 2 bedroom(s) and 2 bath(s). 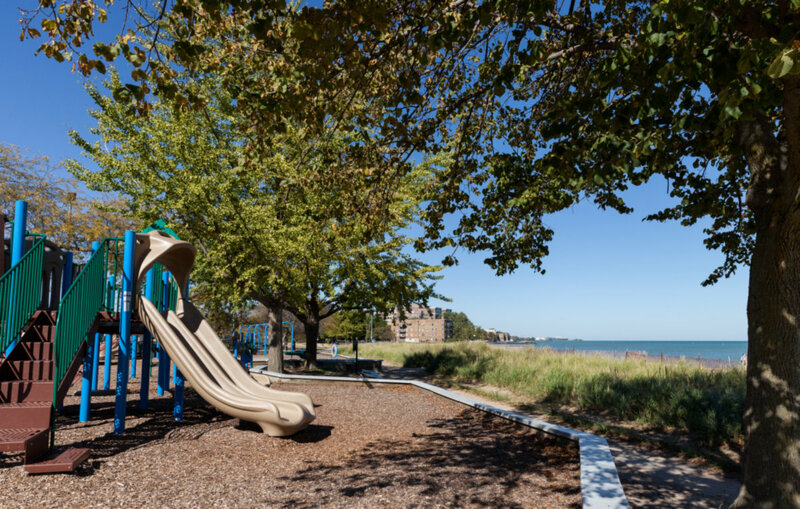 Want to learn more about 7637 N Greenview #2E Chicago, Illinois 60626? Contact an @properties agent to request more info.